Every family has the right to expect that their elder loved one is safe and properly cared for in their nursing home. Unfortunately, that is not always the case. In fact, did you know research shows that as many as one in five elder adults suffer from preventable mistakes in nursing homes? Reasonable mistakes are bound to happen, and state regulatory agencies account for them. Most states report error rates under 5 percent, although in reality, it may be much higher as elder patients rarely find their way to filing complaints. The consequences of this type of error can be devastating. Many errors lead to minor outcomes, however, others can create harmful effects such as malnutrition, dehydration, delirium, incontinence, and changes in behavior. Prescription drug errors can also cause falls that lead to serious injuries requiring hospital care. Medication errors are often preventable. 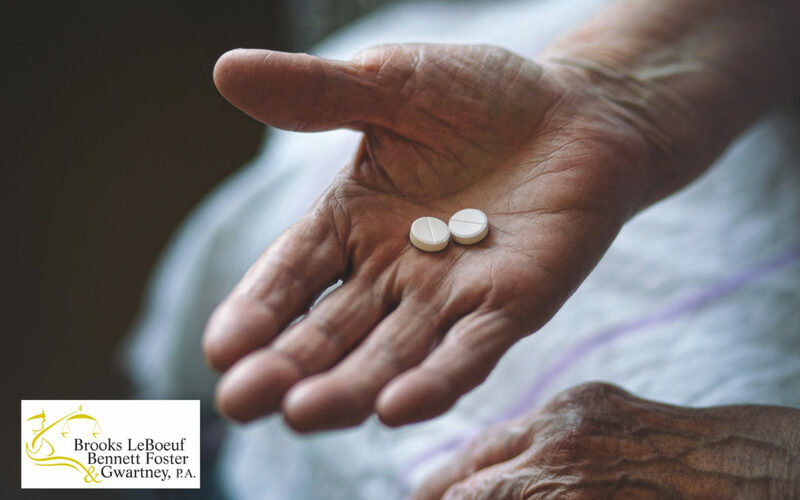 Did you know most occur when caregivers are either not following the instructions of an elder patient’s physician or when the prescription itself is problematic? If you notice something is wrong, do not wait to take action. If you suspect something is not right in the care plan for your loved one, speak to your elder loved one’s doctor and nursing home staff immediately. Also, do not wait to contact a local attorney who understands these issues. There are rarely any good excuses for making most types of medication errors. Through a free case evaluation you can learn more about your elder loved one’s rights and receive recommendations in the event that a malpractice claim may be warranted. We are your local expert attorneys here to answer your questions twenty-four hours a day, seven days a week.